#ChaMike4Ever in Small Talk Albay. 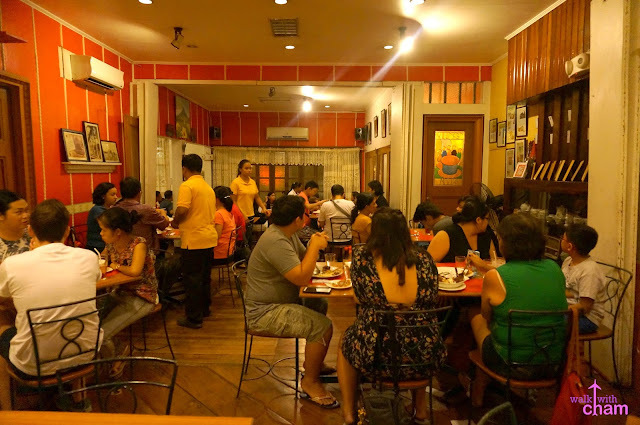 ChaMike can't get enough of Bicolano cuisine so after the hectic day tour around Albay, we capped the night off by having a hefty dinner at Small Talk Restaurant. 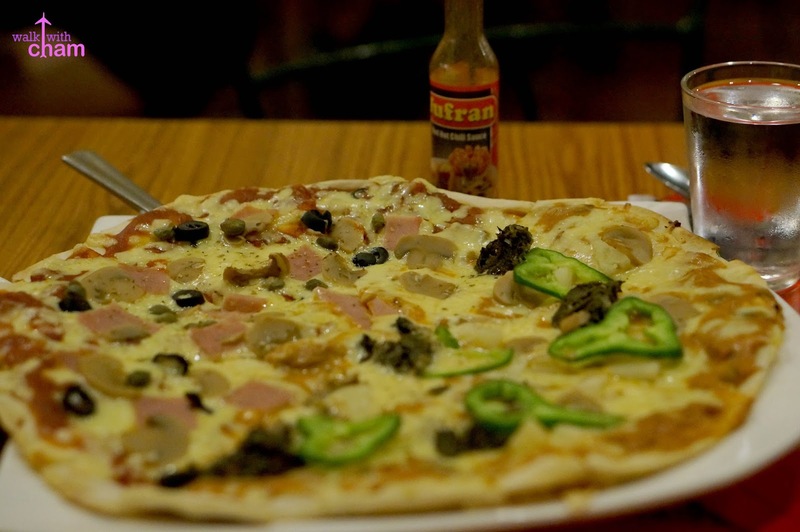 Bicol Region is not only well-known for famous landmarks they are also famed for their cuisine. Chili peppers, coconut milk and pili are the three main ingredients of any Bicolano dish. Small Talk, a noted Bicolano restaurant in Albay serves fusion Bicolano cuisine that became an institution in the area. The place is packed when we got there, we had to wait a few minutes to be given a table. 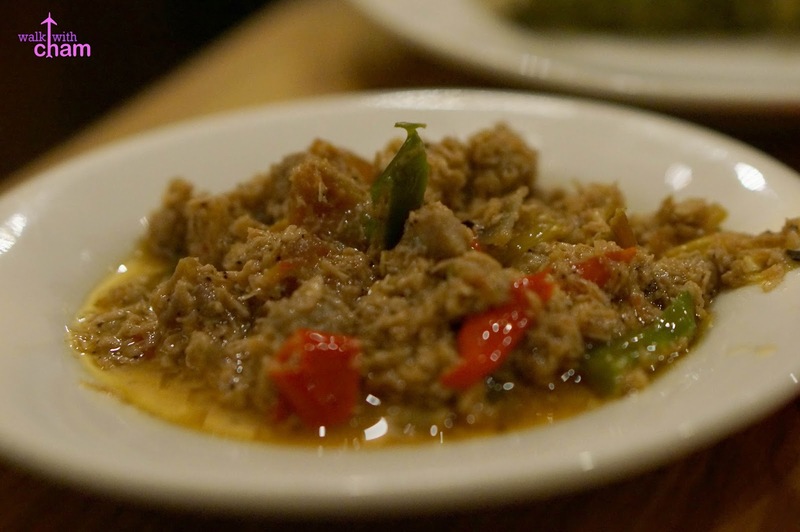 Bicol's best is made of pork, coconut milk, shrimp paste and chili. 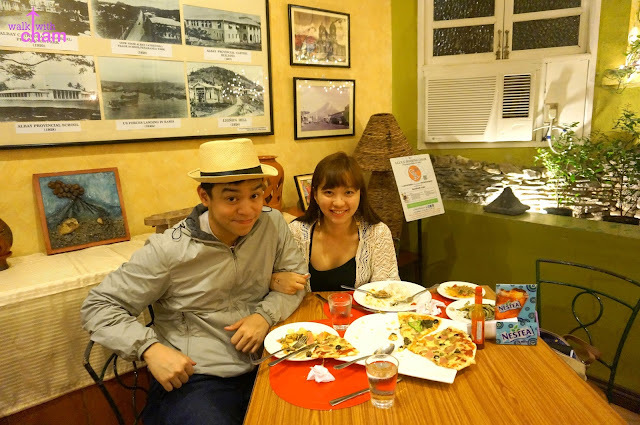 I am an absolute fan of Bicol Express since I love spicy food so eating it in its own region made it even more memorable. YUM! 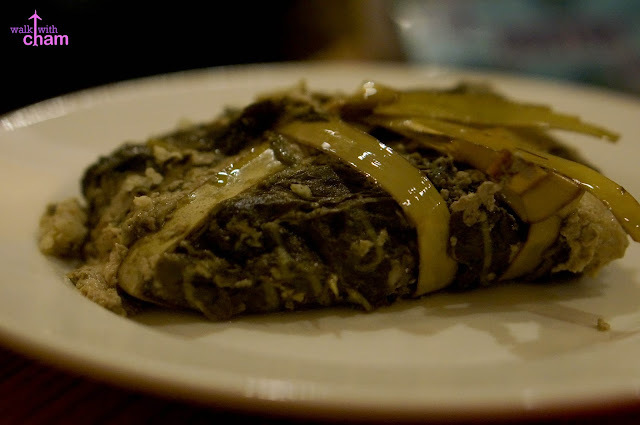 Taro leaves harvested from the foot of Mt Mayon and cooked in coconut milk mixed with meat and chili- They say that it's Bicol's best delicacy. A lot of people are raving about it but in all honestly I didn't like it so much. Pili somewhat resembles the taste and look of almonds. 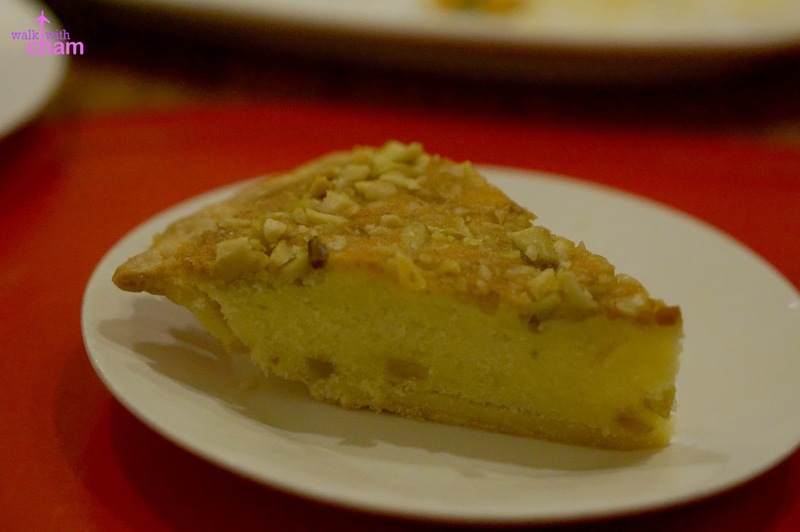 Since pili nuts are known in this region I tried their Pili Pie. 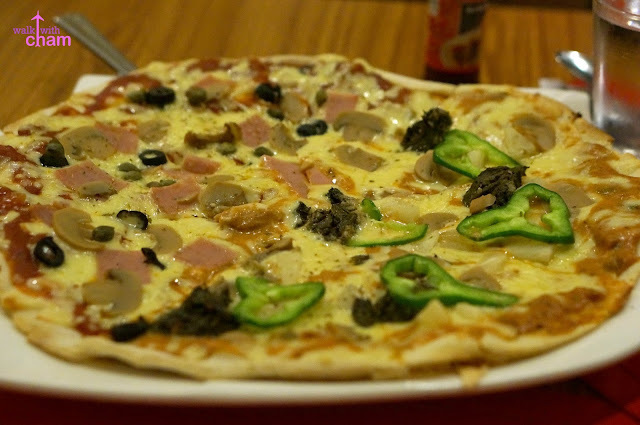 The pie tasted like cheesecake mixed with pili, it's moist and rich which I loved. Mike craved for something cold so he ordered his usual favorite- chocolates. 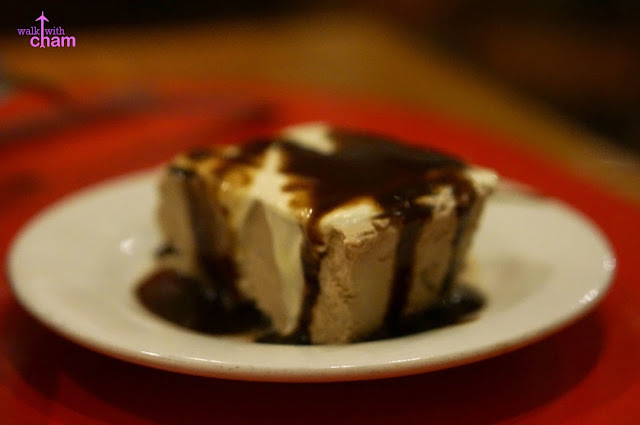 Their choco mouse was delish. 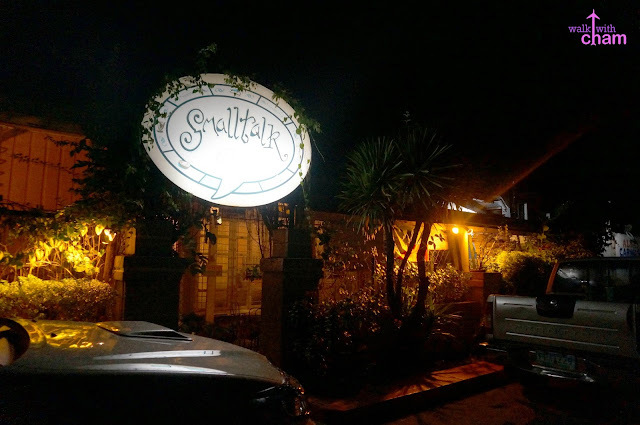 Small Talk is just located 10 minutes from Oriental Hotel Legazpi. At the hotel we asked for a cab to pick us up and drop us off at the restaurant for P150, a bit expensive. When going back we walked for a few meters to reach a tricycle stand. We rode a tricycle a paid a fee of P50 which is a much cheaper option.